A 3T Open-Bore MRI and 1.5T MRI under the same roof. Affordable prices. High-quality imaging. Compassionate care. Cutting-edge technology and low prices. We pride ourselves on providing the clarity and expertise for a confident diagnosis. Depending upon your circumstances, you can save an average of 30%-50% on your MRI compared to hospital-based MRI rates. At MetroWest we have a Siemens 3T Verio wide bore and Siemens 1.5T Avanto under the same roof, offering patients an unmatched range of services. Did you know that you can save an average of 30%-50% on your MRI compared to hospital-based MRI rates? 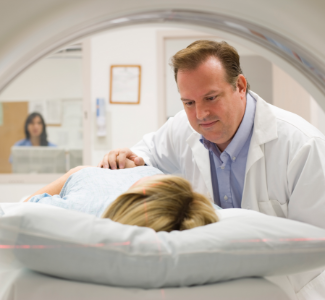 MetroWest MRI provides high quality, cost effective MRI Services. 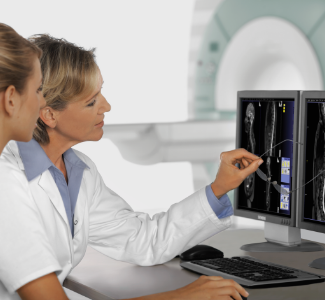 We use state-of-the-art technology for high-quality imaging. 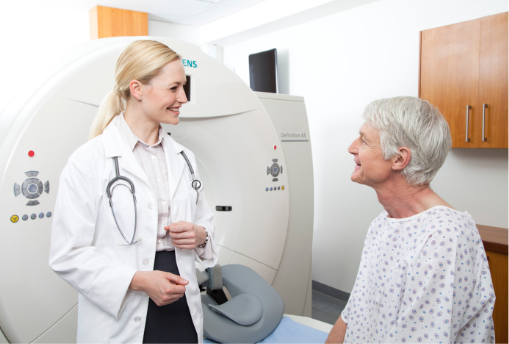 We offer both a 1.5T and a 3T, Open-Bore MRI, which can evaluate the smallest details in the body or accommodate a need for shorter exam times. For uninsured patients or those with high deductibles, we offer low rates for self-pay pricing. 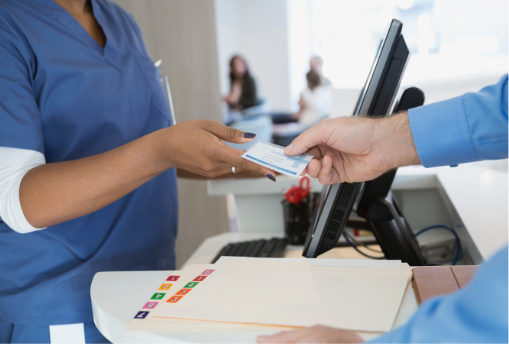 *Prices listed are for cash-pay patients with payment due before or at the time services are rendered. Prices are accurate as of the date of publication and are subject to change without notice. ACR-accredited, indicating the highest standard of MR imaging. We’ll make sure you’re covered! We work with your insurance company to get approval and estimated out-of-pocket cost prior to your exam. 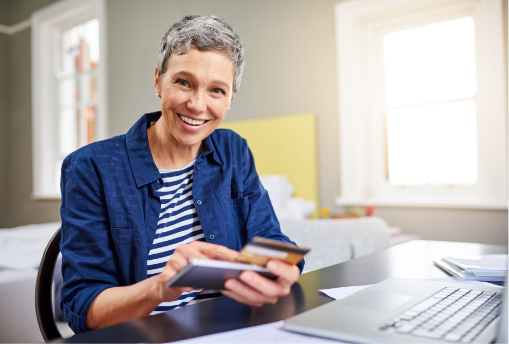 We have a convenient location with free parking in Framingham, offering same-day appointments, seven days per week with early morning and evening hours. 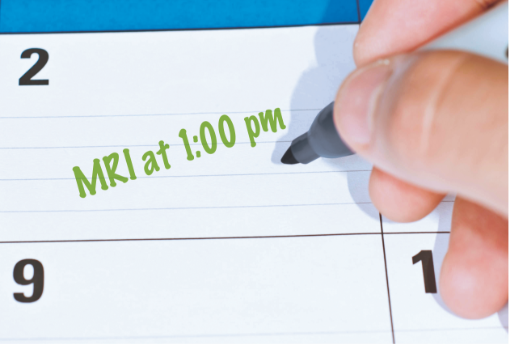 Contact us today to schedule your MRI. You have a choice when selecting your imaging provider. We will show you that you have made the right choice coming to us. At MetroWest, we have board-certified radiologists who interpret your images and provide your referring physician an accurate diagnosis, in 24 hours or less. 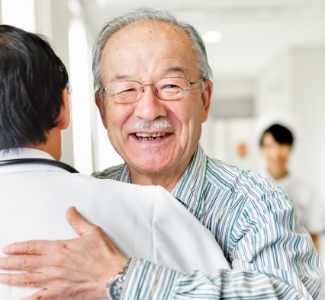 Patient comfort is at the heart of everything we do. With that, we also want to make your day easier. 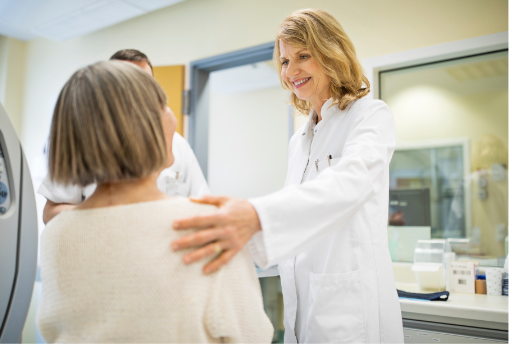 At MetroWest, we offer 1.5T and 3T MRI, Breast MRI, FAST Breast MRI, Prostate MRI, MR Enterography and MR Arthrography services, prior authorization services, same-day appointments and online access to reports within 24 hours. We are proud to partner with Metro West Hospital. Since 1997, MetroWest MRI has set the standard for high quality service, supportive patient care and advanced imaging technology. We are accredited by The American College of Radiology and our technologists are certified by the American Registry of Radiologic Technologists. As an Alliance HealthCare Radiology business, we are backed by the largest provider of outpatient diagnostic imaging services in the U.S.
We are here to help! Call us at (508) 872-7674 or fill out our online contact form. A member of our customer care team will respond to you promptly.